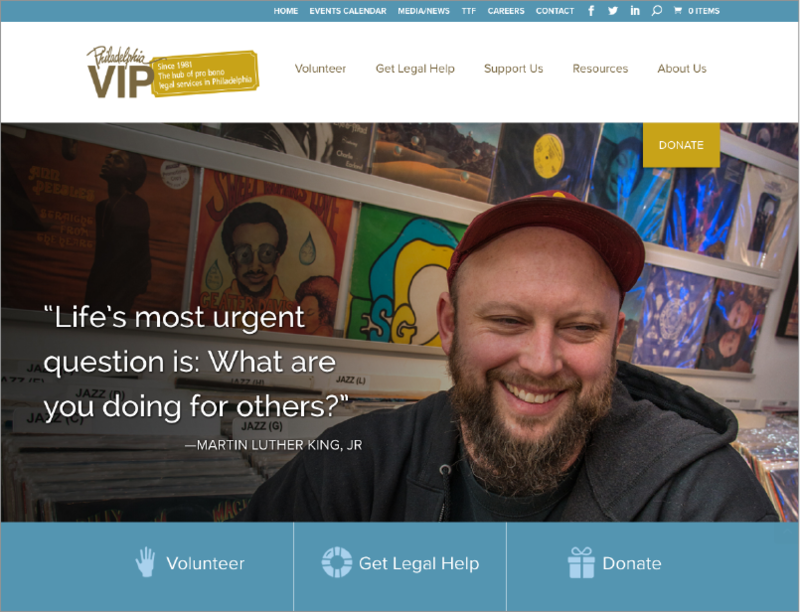 PhillyVIP was in need of an upgrade. After years of accumulating most of their content on the homepage and not having a mobile-friendly website they engaged Power Design. Working closely with PhillyVIP staff, Power Design consulted on re-organizing their content and streamlining their navigation system. The site was moved from a drupal platform to a wordpress platform with upgraded commerce and events capabilites. The case listing functionality was also automated to alleviate the staff daily workload. 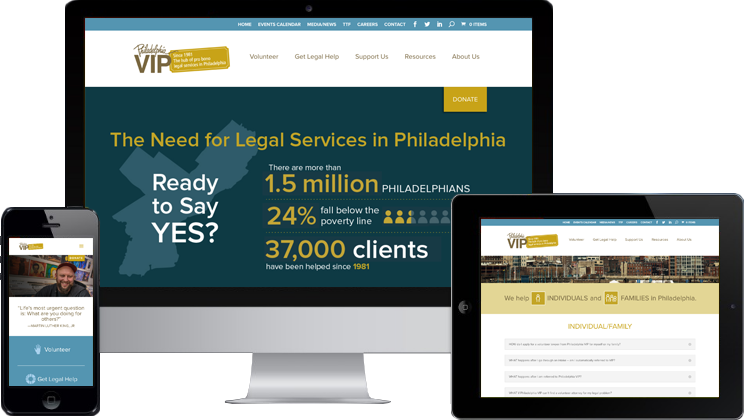 Power Design also trained PhillyVIP staff to maintain content through the wordpress dashboard. A heartfelt thank you for everything you and your team continue to do to make sure our website is top notch! I am grateful for your professionalism and outstanding work ethic—if you all ever need a reference for additional work, I hope you’ll list us. I would be happy to sing your praises.